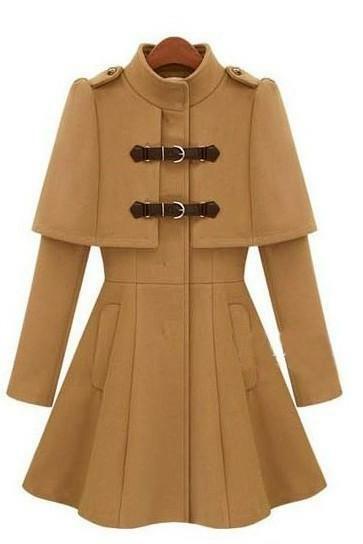 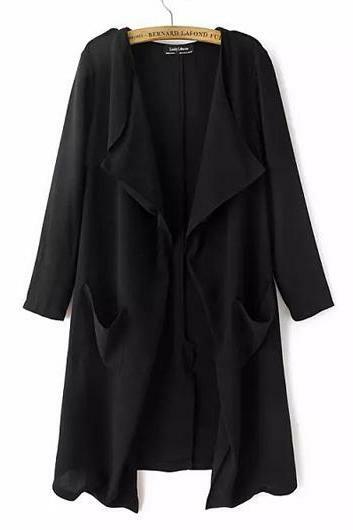 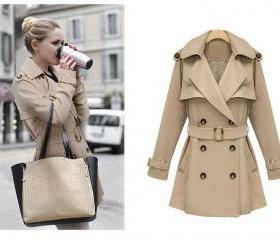 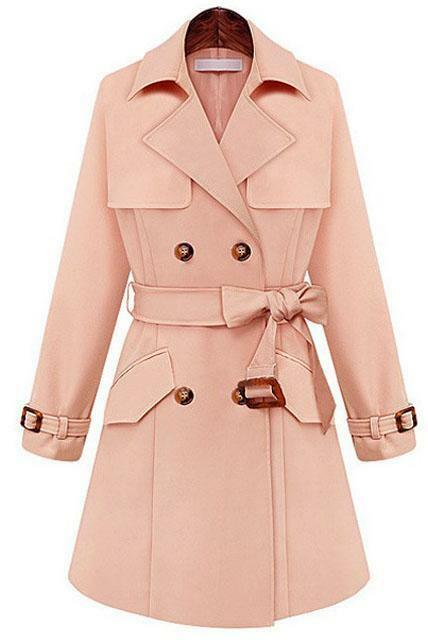 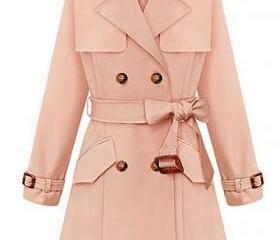 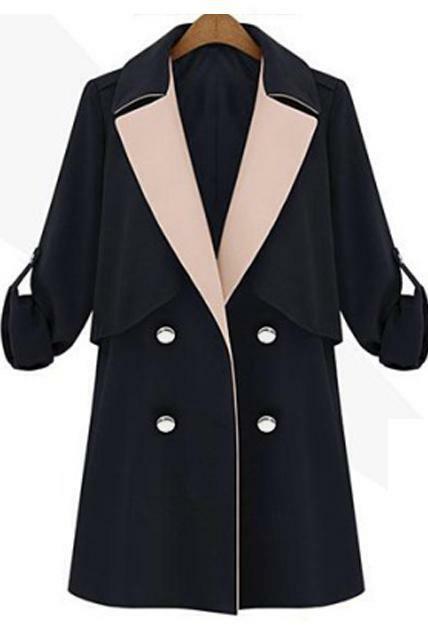 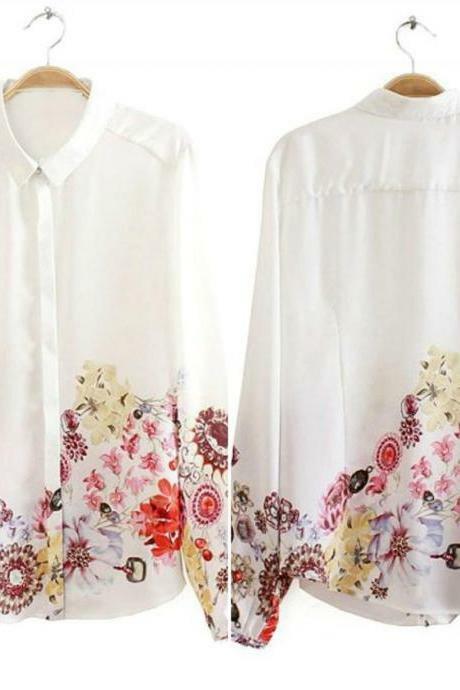 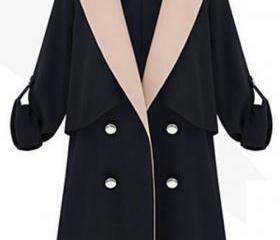 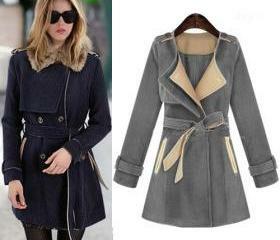 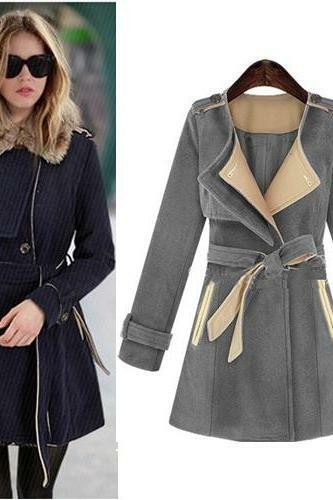 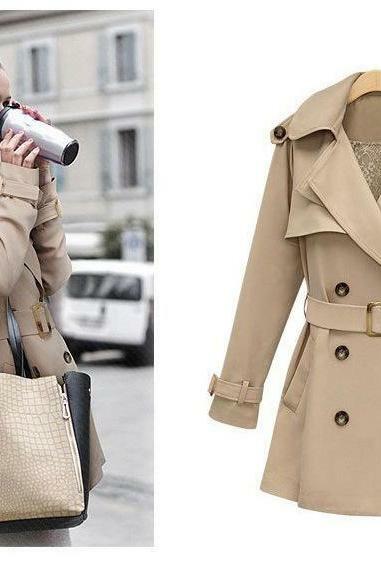 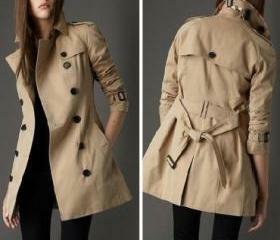 If you are not a fan of raincoat, trench coat is another brilliant option you can go for! 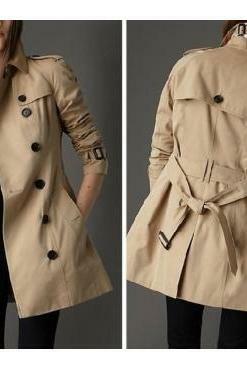 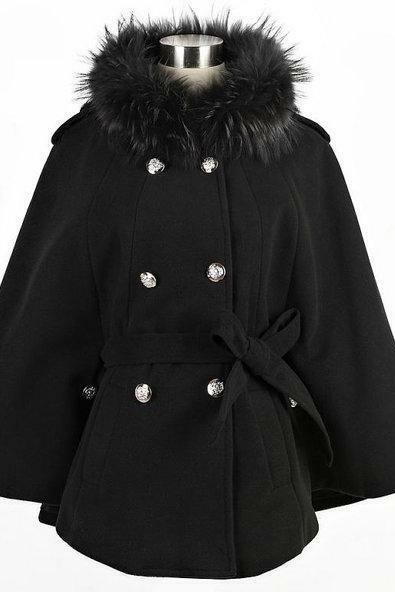 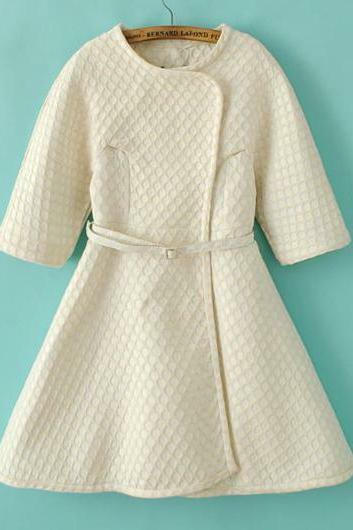 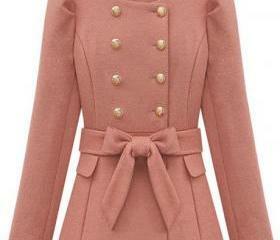 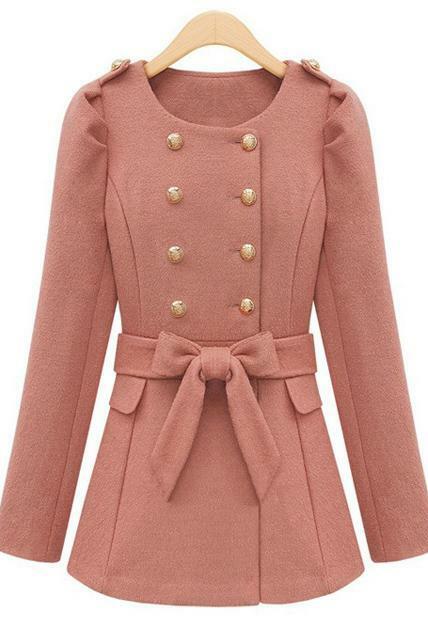 Wrap yourself in style in our broad assortment of trench coats which are as reliable as they are stylish. 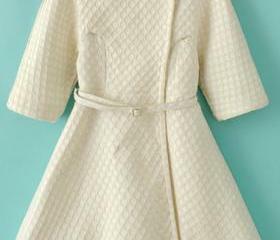  Check out the must-haves styles ranging from classic Khakis, plaid, trimmed faux fur and ruffles in short and longline silhouettes. 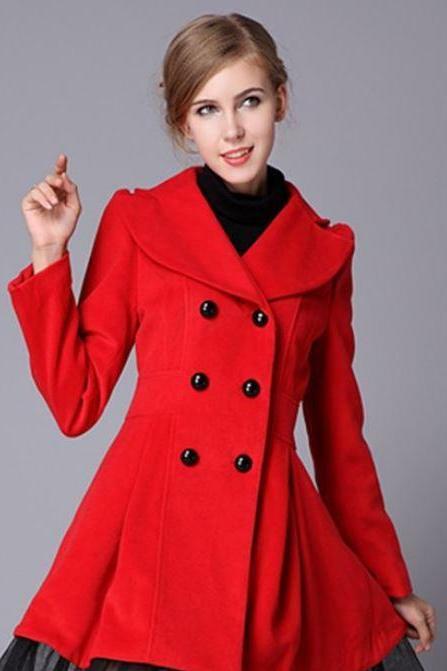 High Quality Wool Red Coa..
Blue Trench Coat Fashion ..
Gorgeous Round Neck Half .. 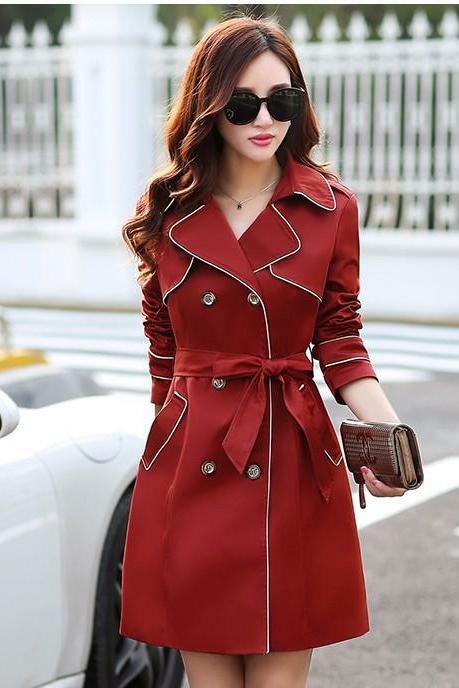 Double Breasted Red Slim ..